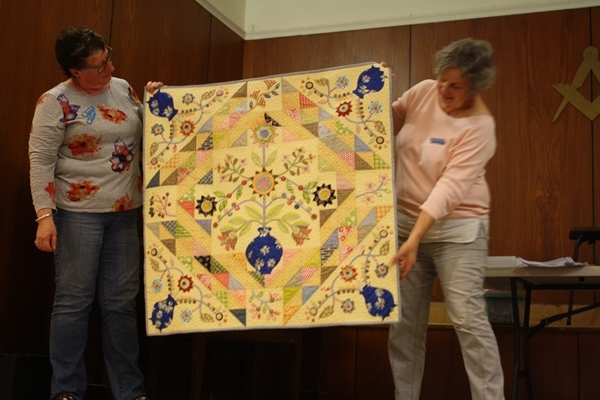 The May meeting is our birthday meeting where we celebrate the anniversary of the creation of the Guild. 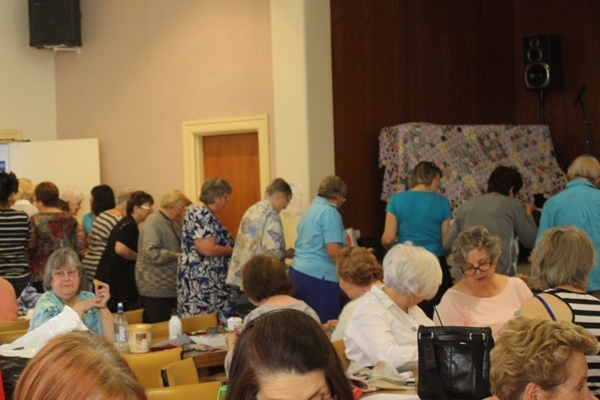 We had a glorious morning and afternoon tea, and finished with a slice of Elaine's special birthday cake.. 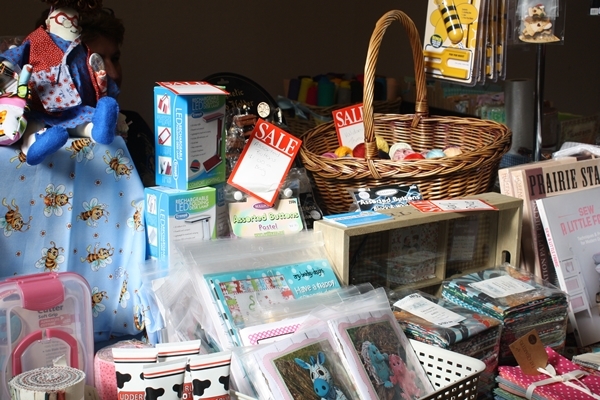 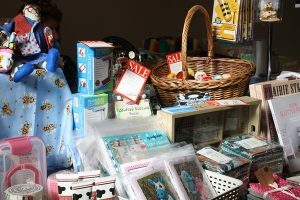 The shop for May was Sewing Bee Cafe with a lovely range of patterns, fabrics and lots and lots more! 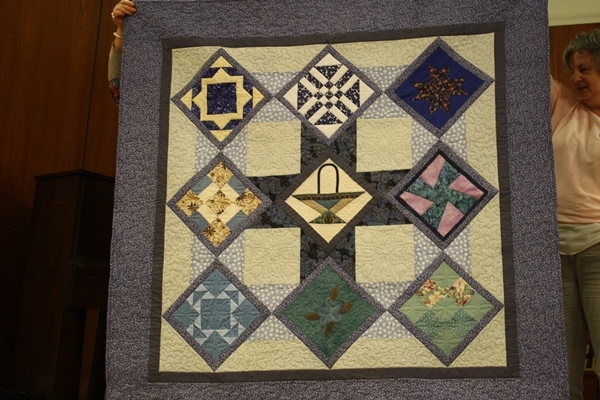 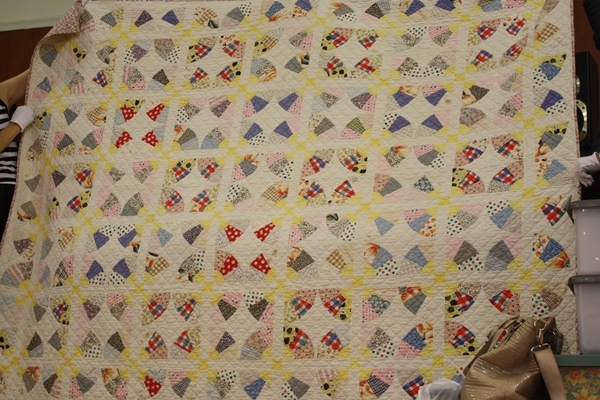 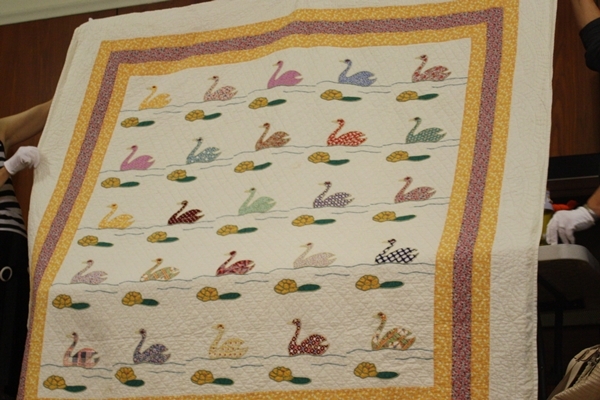 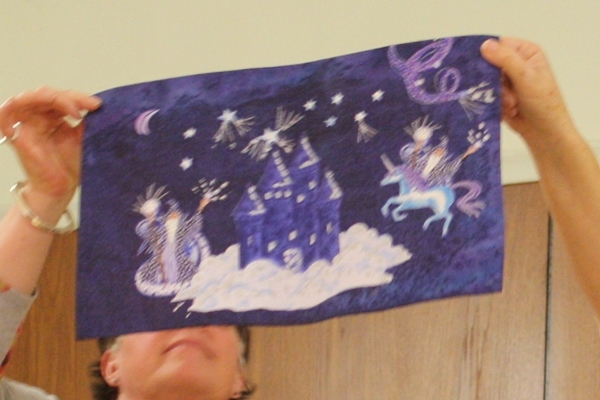 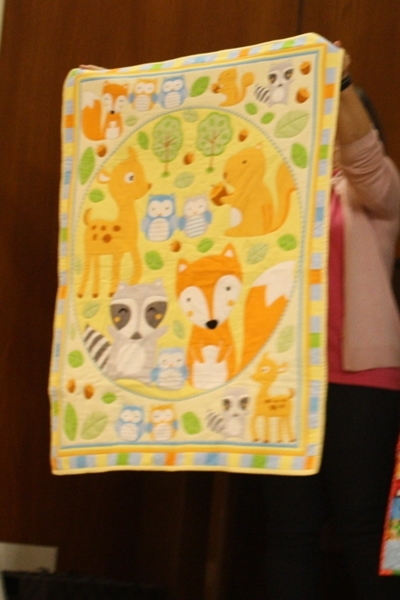 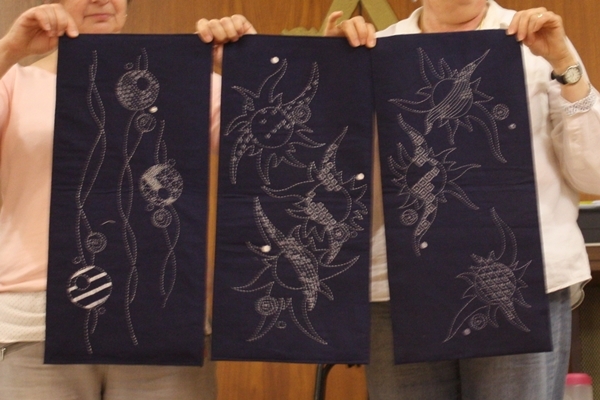 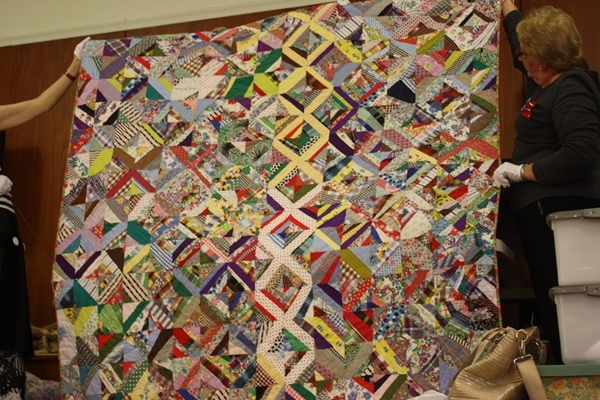 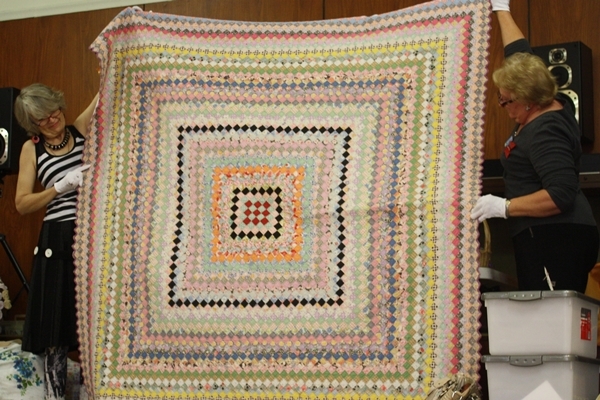 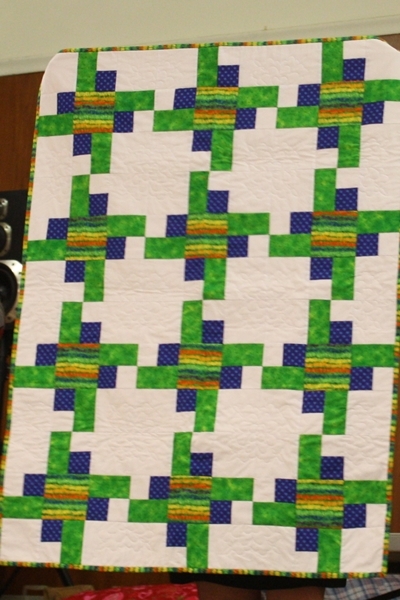 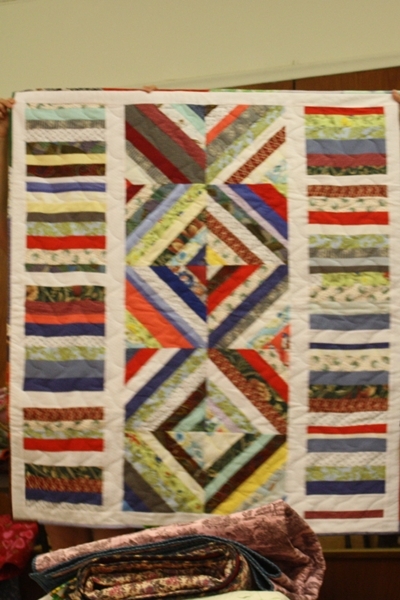 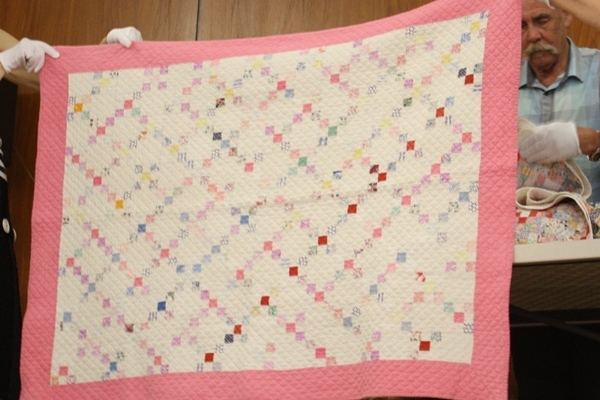 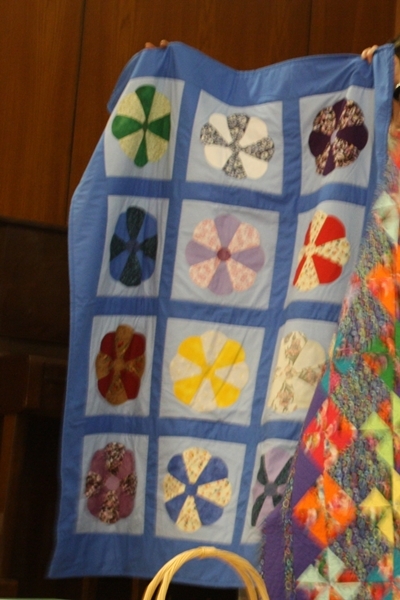 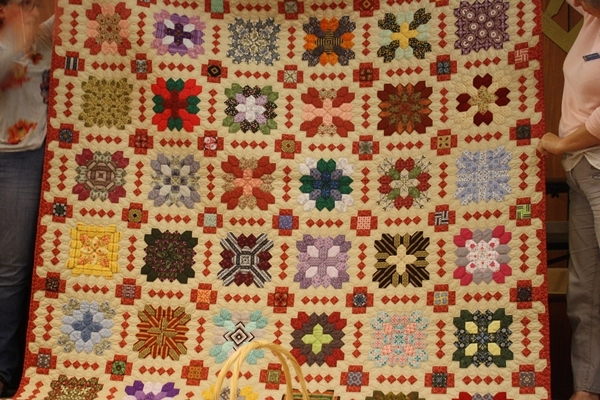 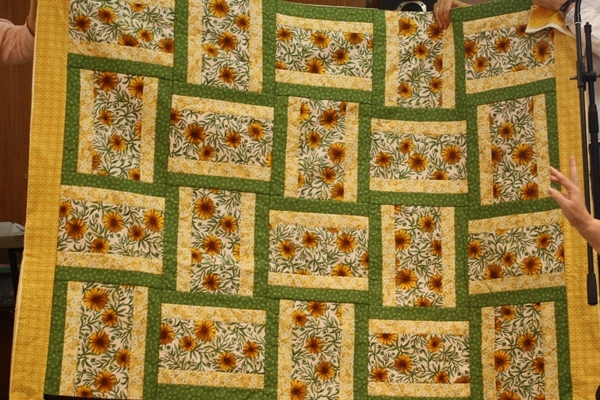 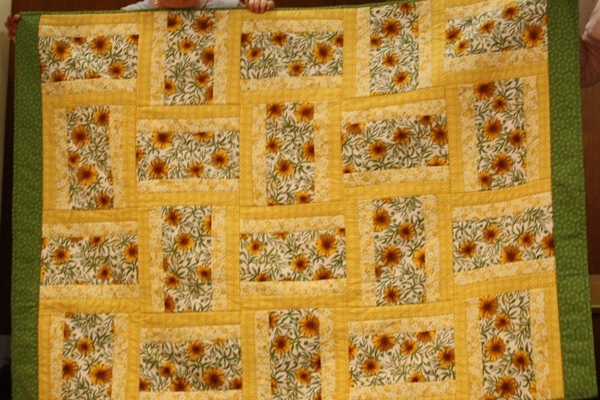 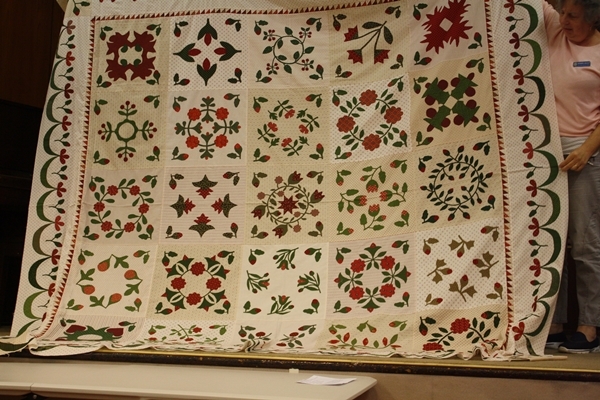 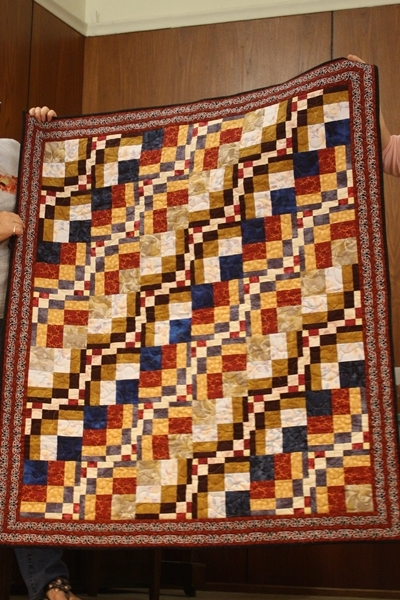 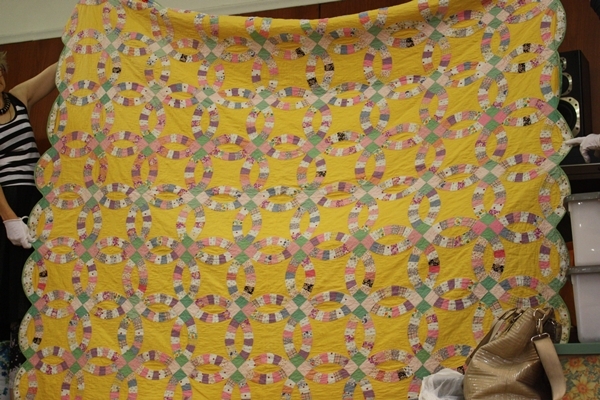 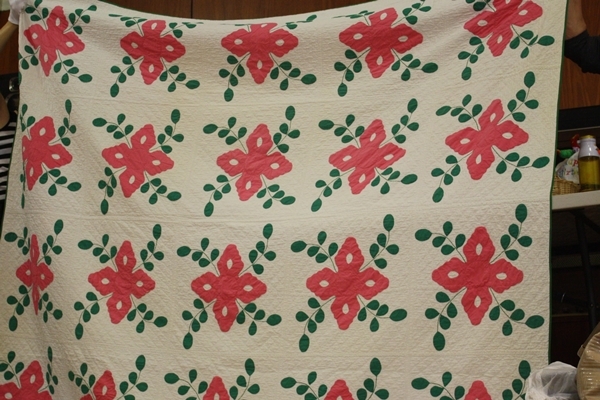 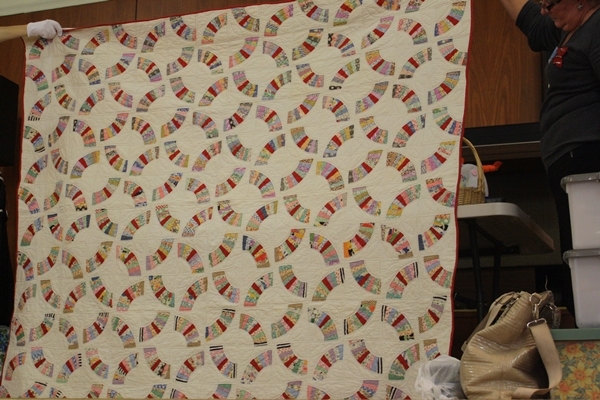 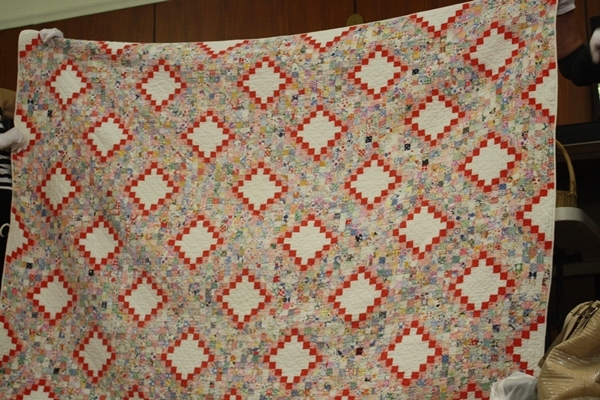 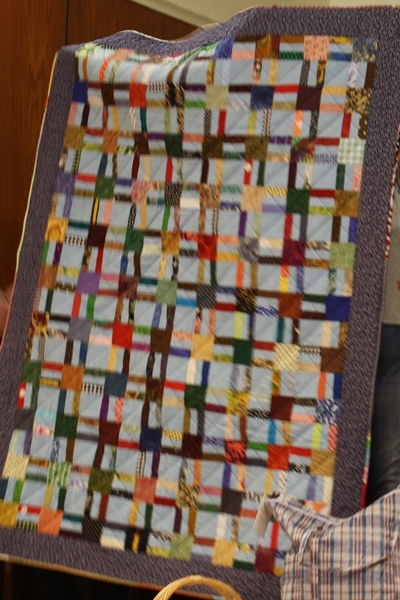 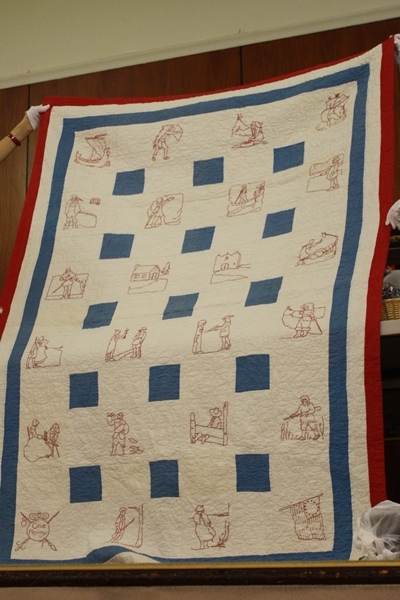 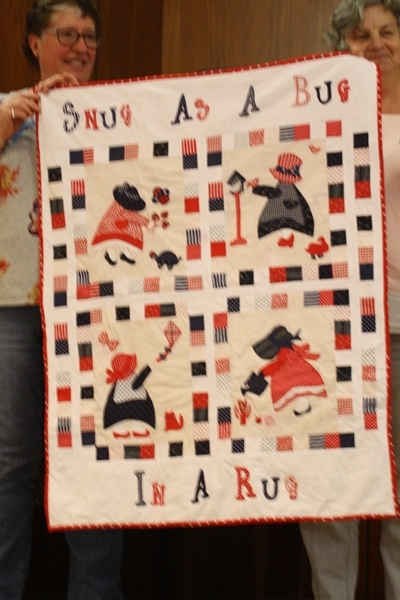 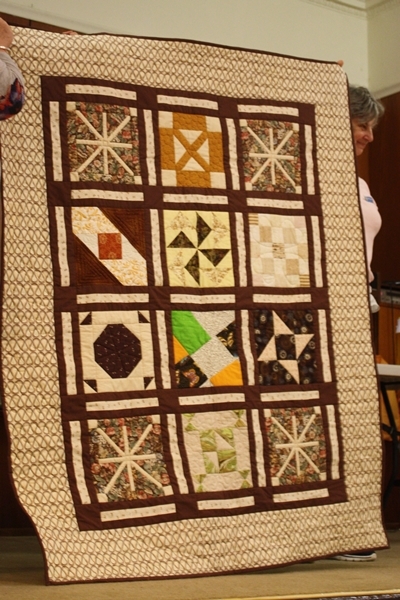 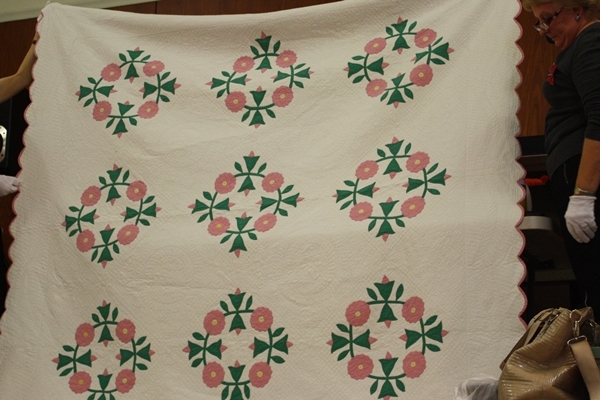 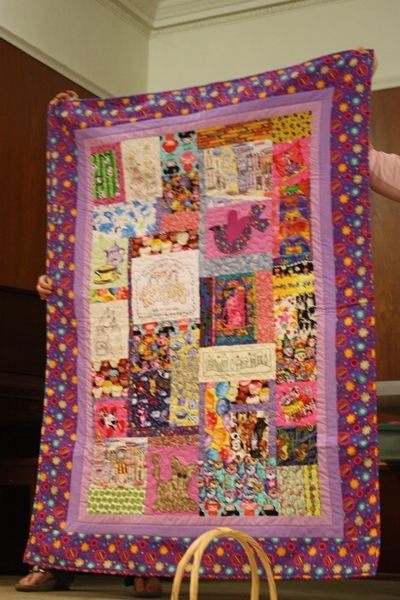 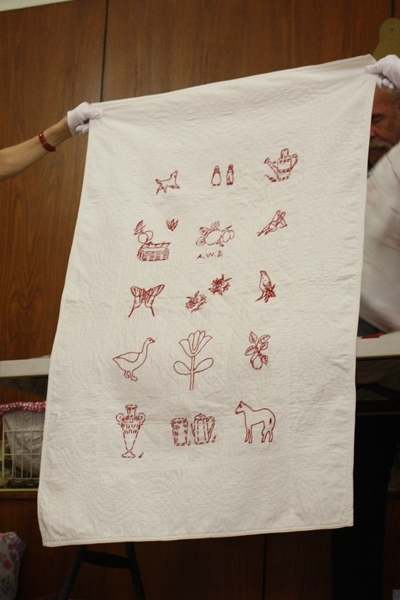 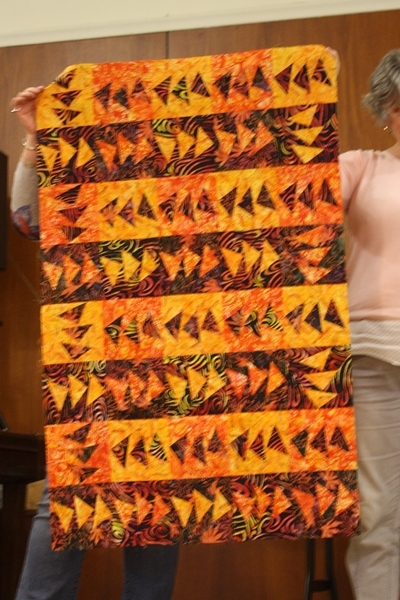 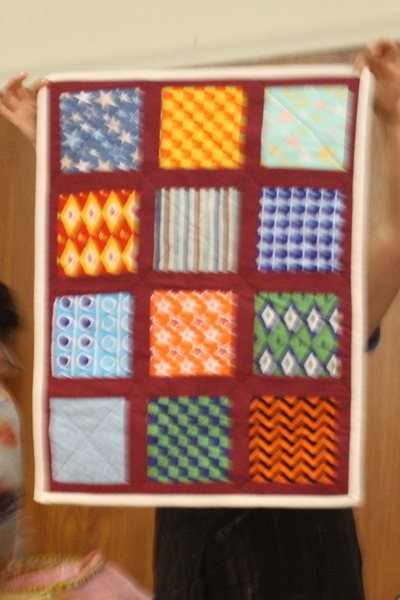 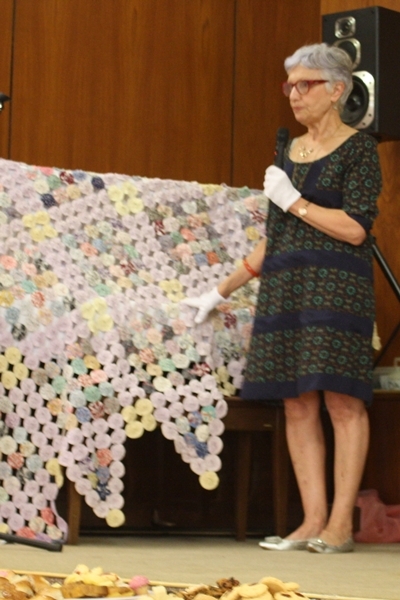 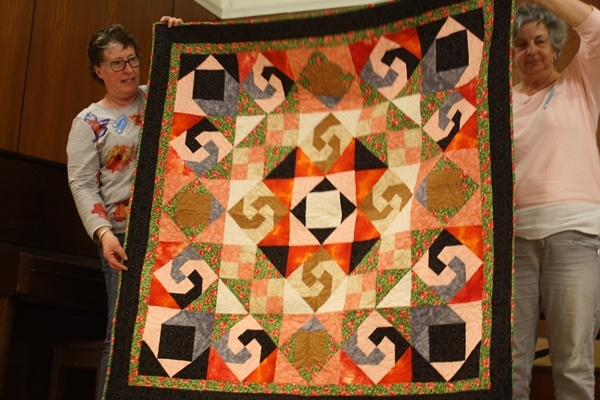 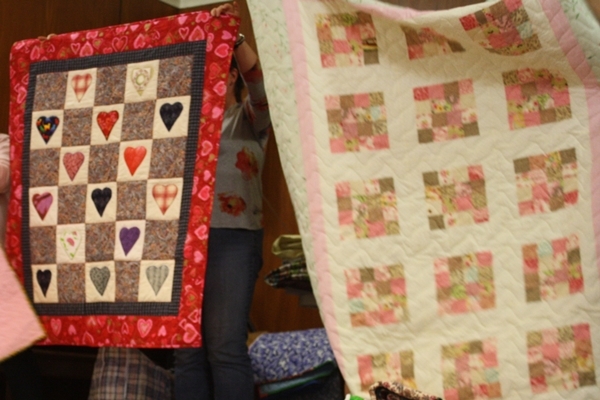 Our speaker, Janette McInnes, shared some of her antique quilt collection. 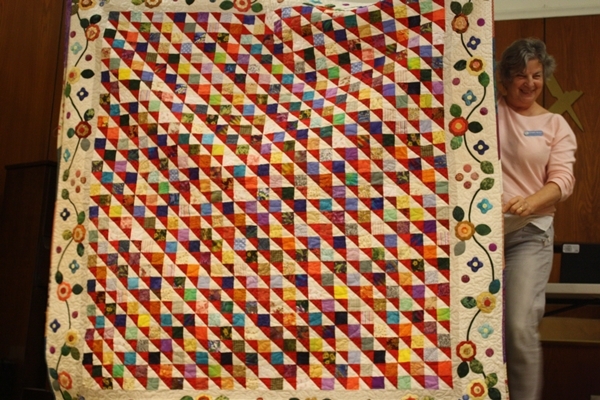 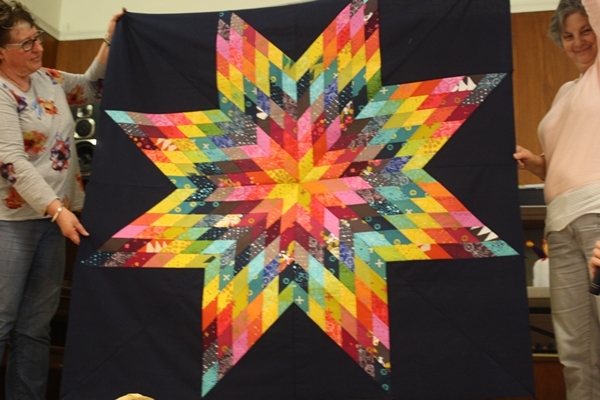 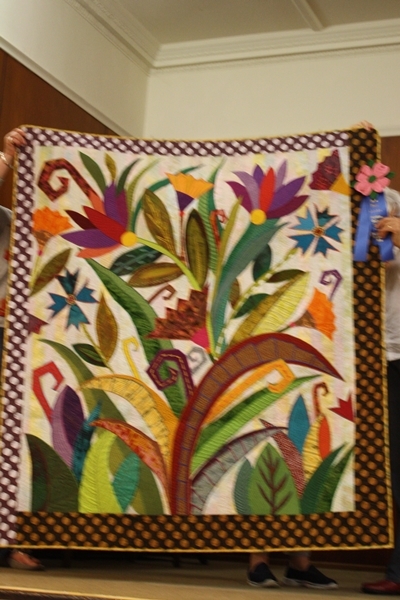 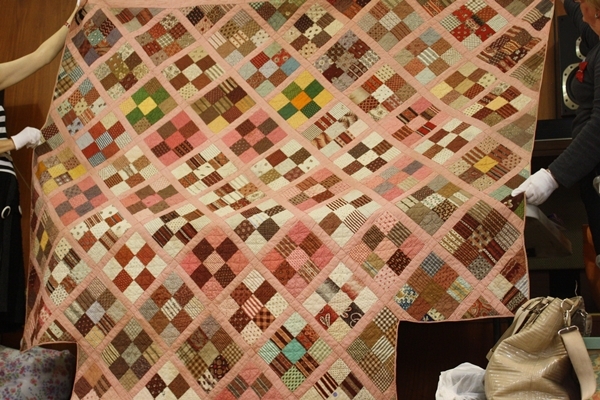 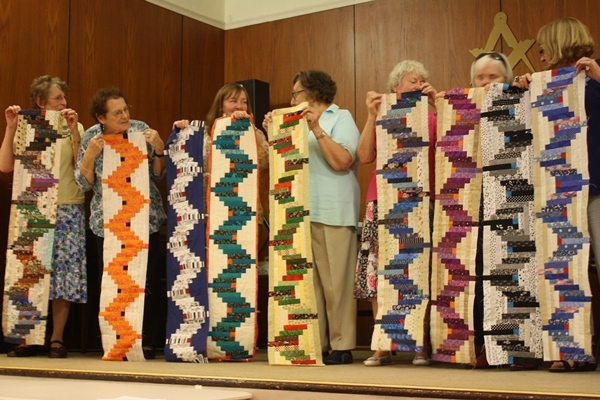 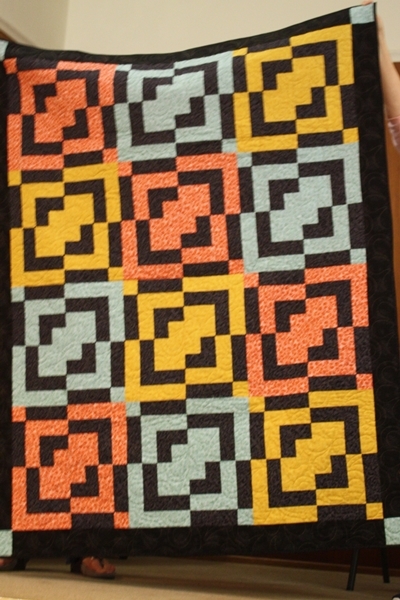 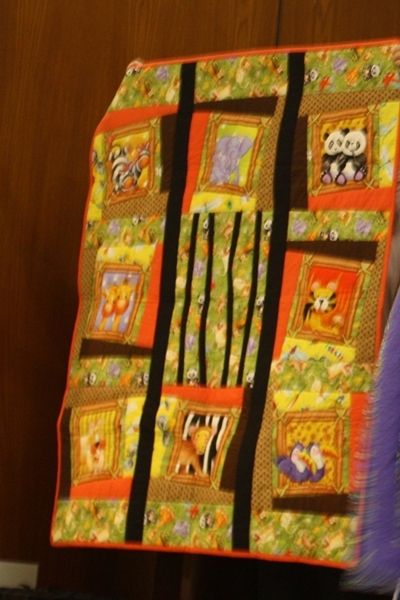 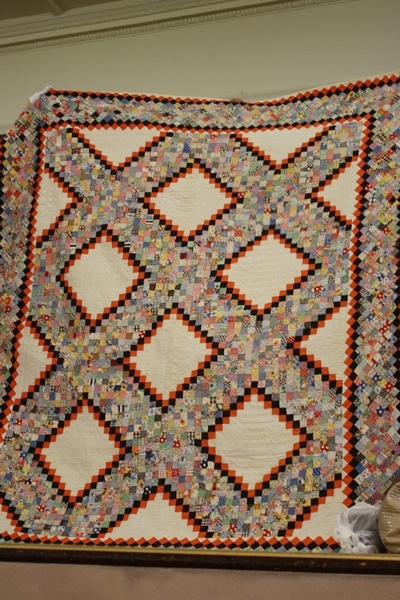 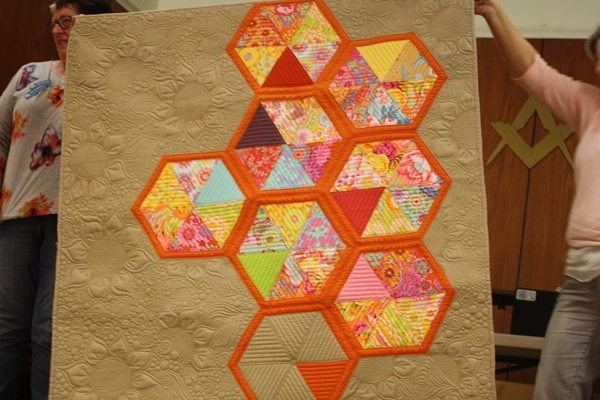 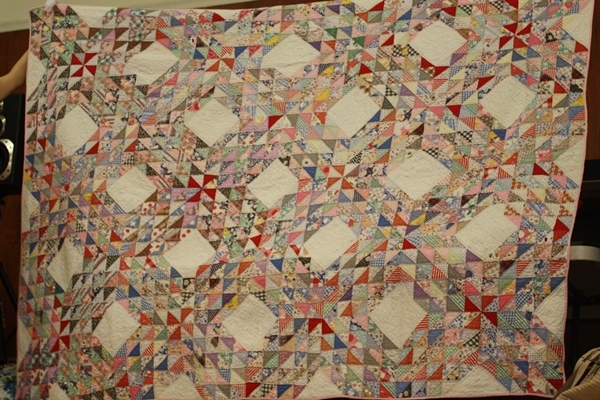 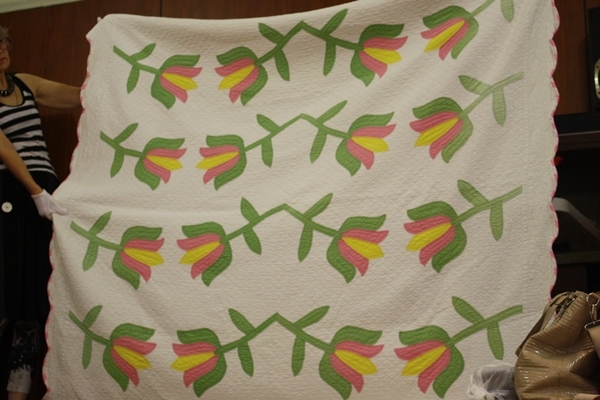 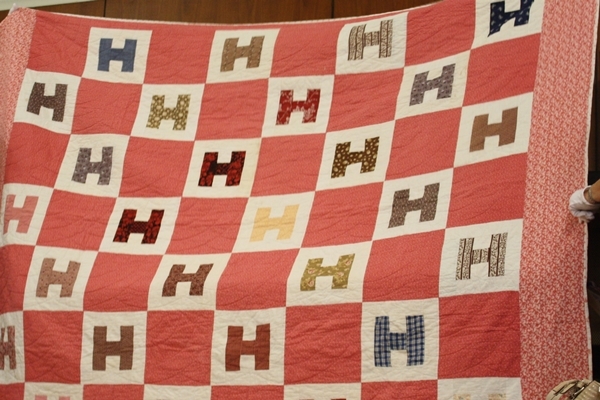 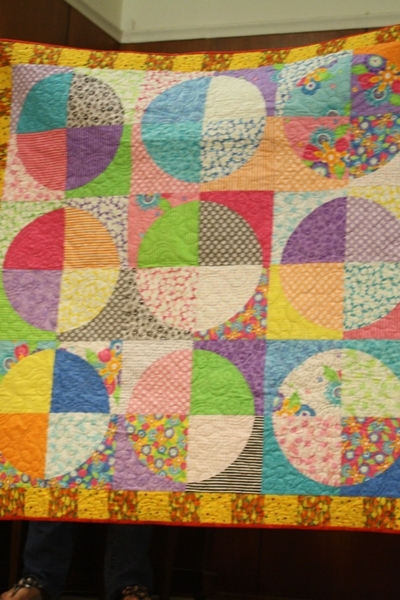 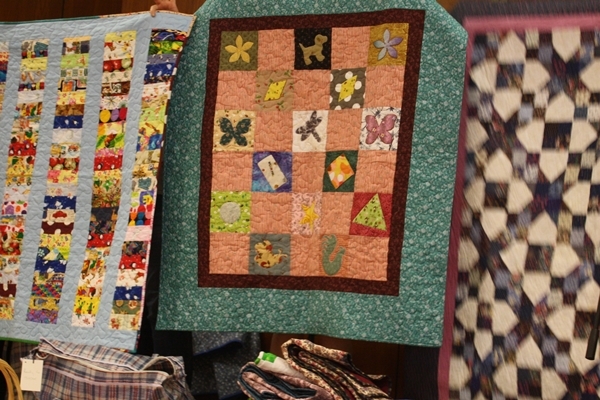 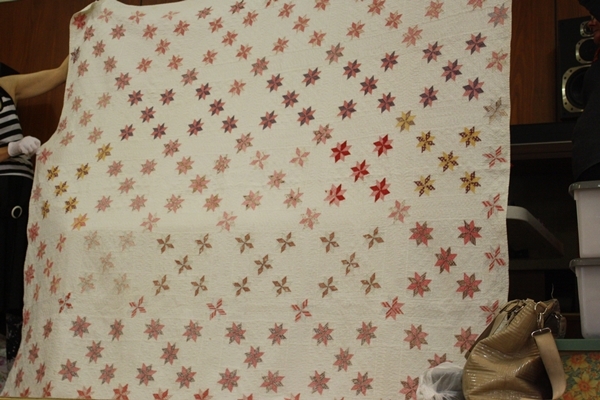 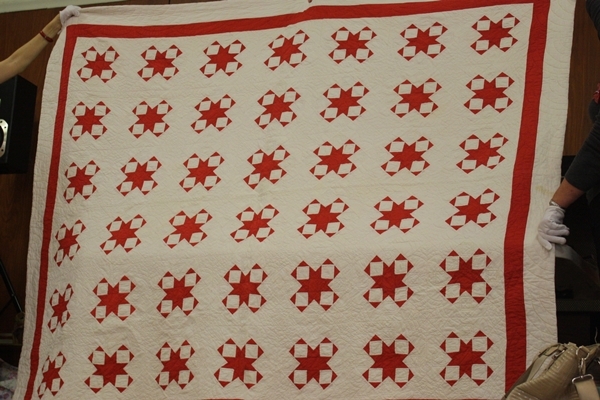 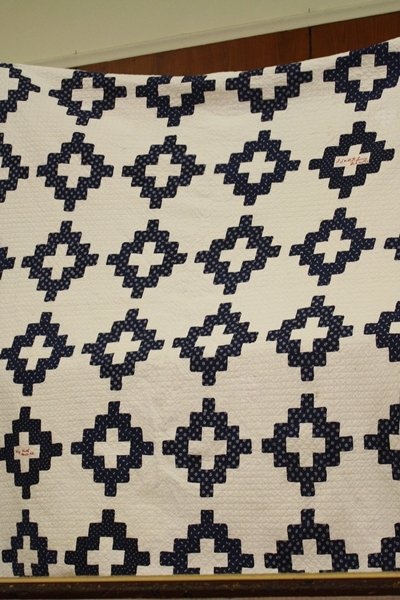 She described what she knew of their history and displayed a. wonderful variety of quilts. 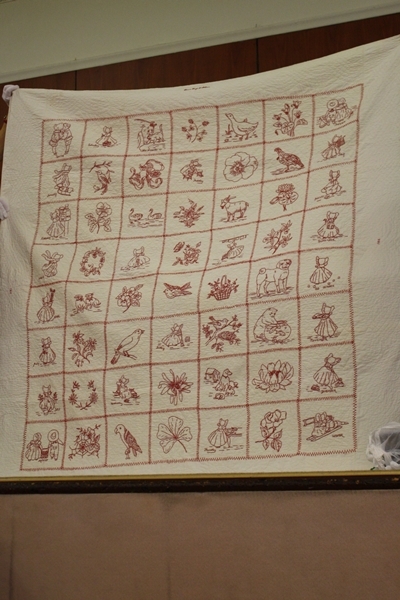 A number of them are shown in the gallery below. 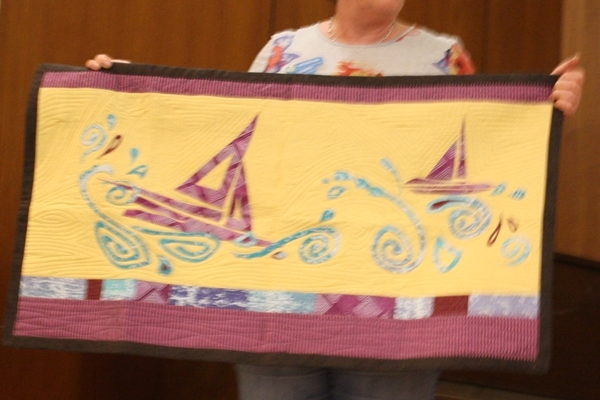 Hope to see you at the June meeting.